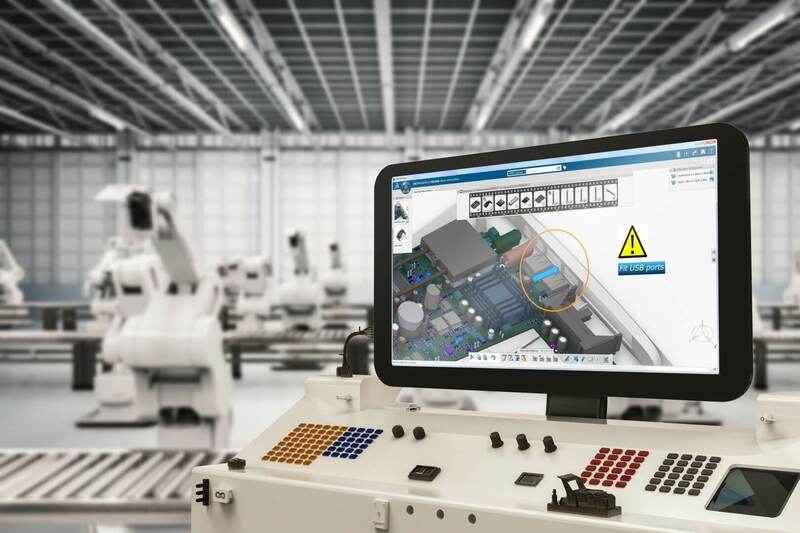 Digitalization is a core component of the Industry Renaissance revolutionizing manufacturing. It has become a driving force to innovate, produce, sell and service products. 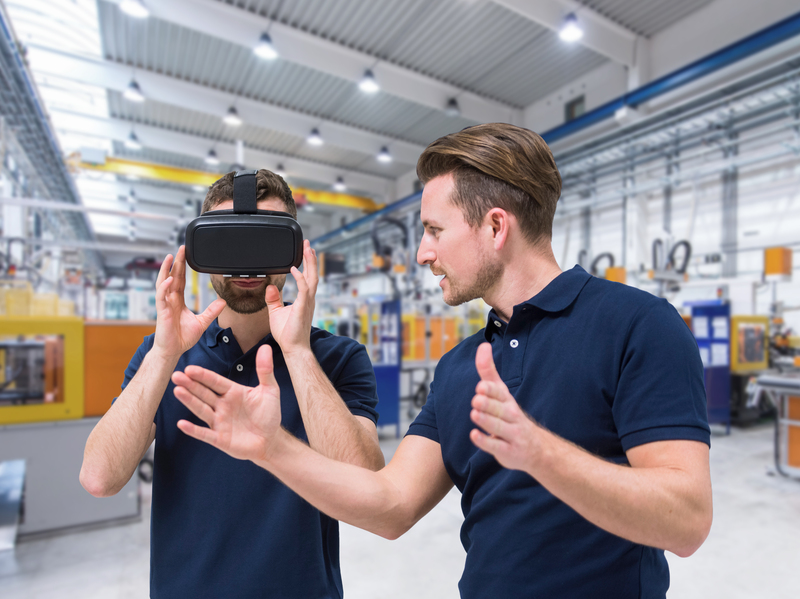 Four key characteristics define modern manufacturing, allowing expansion in today’s on-demand experience economy: creative, smart, connecting value streams and empower human ingenuity. A unique model-based and data-driven platform enabling a new level of decision making by combining the power of a projective & organic model with the intelligence of data learning. Today’s industrial know-how allows fast, cost- and energy-efficient goods and services delivery to consumers around the world. 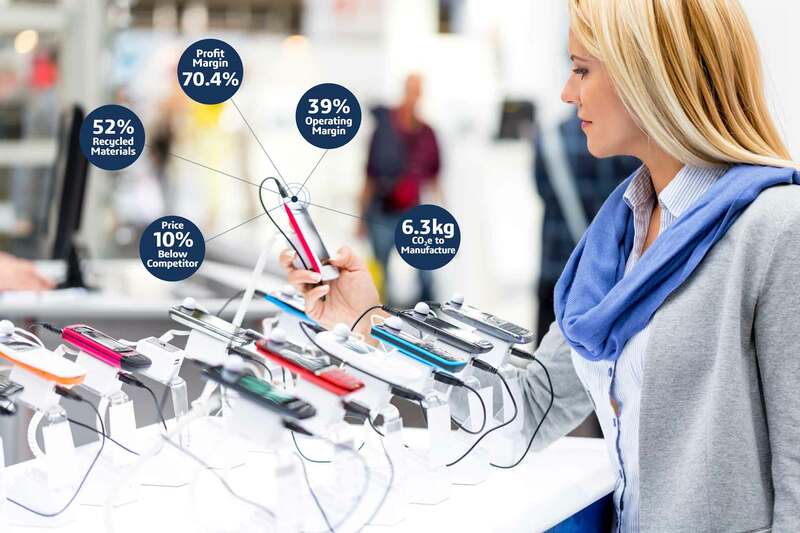 Virtualizing the entire Industry Chain in the right way with Digital continuity is the key to increase and protect value. Putting humans at the heart of the industrial transformation process, inventing new ways to collaborate and empowering these new “augmented humans” to unleash their creativity - by relieving them from repetitive tasks.